Important Note: Please tell me if there are any Hangame users! I assumed that all of us here are using our Yahoo JP IDs to play χ[chi], and the below information applies to Yahoo users. Clear these requirements for both games to get all the rewards. *You can obtain these quests from the Wasteland Bazaar in the Wasteland Continent. Clear these requirements for the respective games to get their rewards. 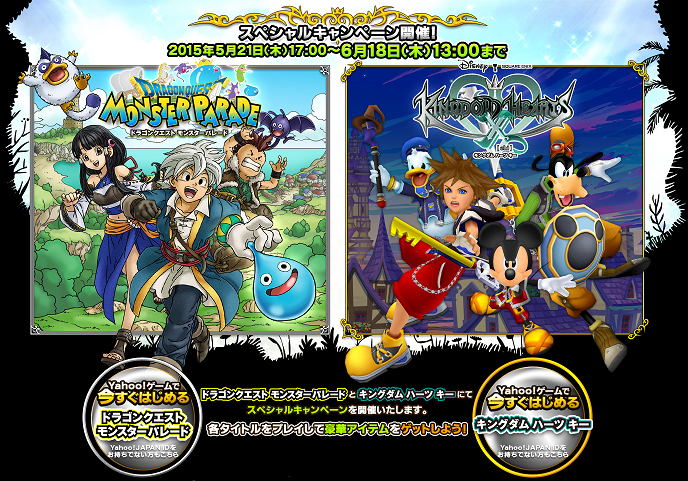 Reward distribution for both games will be in early July. Refer to Yuki's post for more information! 4) After 2 cutscenes, click the top option. 5) Drag your monsters to the slime to fight. Shift them away if in danger. Press Z to call them to the carriage. 6) Your monsters are in low HP if they have 3 band-aids. 7) Press Z to call them back, and Z again to move forward. 8) Bottom right button twice. 9) Click the town, top option, top again, buy 10, brown button, top, brown, bottom, bottom. Blue button. 10) Space, top, select, click the monster you want to heal. Continue and finish battle. Again bottom right twice. 11) Middle option, top meat. The gauge shows the % it will join your party. Middle button when finish decision. Give it a name, bottom right. 12) Set your parade party. The number in the weigh shows their weight. Your party has a maximum weight at the top right. Pink button then top option when finished. 14) End of tutorial. Main game starts. *Just spam clicks till options show up. Note 1: Always save before quitting the game!!! Note 2: Stamina fully recovers every day at 6AM JST. Follow the red circles in the direction of the red lines. 1) You should meet a Slime Knight here. 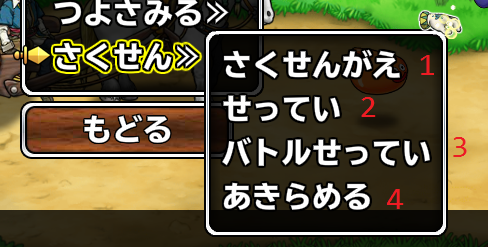 2) You will unlock the stat transfer function (refer to Yuki's post for more info). Put the monster you want to receive stats in the smaller left circle, the material monster in the bigger right circle. There is a chance transfer will fail, as well as a chance there are bonus effects. No matter what, the monster in the right circle will be gone. 3) You will unlock the synthesizing function. Combine 2 items to get something new, there are various combinations so check the wiki for information. You can access this function from your carriage. 4) A King Slime will be blocking your way. It's level 12 but you should not need any grinding to defeat it. Just heal every time it hits you. *If you meet bats, only archers, bats and mages can defeat them. Or if your land monsters luckily learn a magic spell. Mages are found on an optional route. 5) There is a spike in enemy strength here, have at least 6 level 10 monsters for the fight. 6) After reaching the town at 5, teleport to 6. *Strong advice to do some grinding before teleporting. Have at least 6-8 level 12 monsters, preferably level 14. 7) From 6, make your way to 7 where you can finally take the ship to Wasteland Continent. Choose whichever way you like though I seriously recommend doing some grinding along the way. 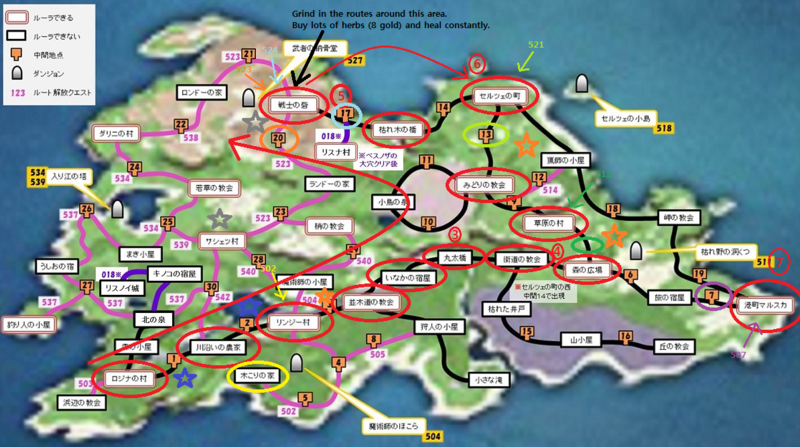 At the town, you can take the ship to Wasteland Continent from the 3rd last option "船つき場". Choose both top options. 503: Unlocks the map in the yellow circle, head there. 512: Defeat 10 Jellyfishes in the route in the green circle. 521: Defeat 5 Orange Slimes in the route in the yellow-green circle. 524: Defeat 10 Striped Cats in the route in the light blue circle. 523: You will unlock a new route when you take this quest. Along the way at the orange circle, you will receive a Metal Slime if you clear the route. Metal Slimes are rank D and very strong, but they are heavy so I recommend having a carriage level of at least 10. Up to you whether or not to finish up the quest, the monsters you have to fight from here are very strong with AOE attacks. 507: Defeat 10 Flame Ghosts in the route in the purple circle. 600: Defeat 10 Snail Slimes in the route in the pink circle. Just head all the way right to the 4th red circle. When you reached the Wasteland Bazaar, head to the bar and pick up your event quest. You have to attempt them in order one at a time. All of the them will require you to go back to the Green Continent so after accepting one, teleport back to the leftmost circle, select the 3rd bottom option and all the other top options to head back. 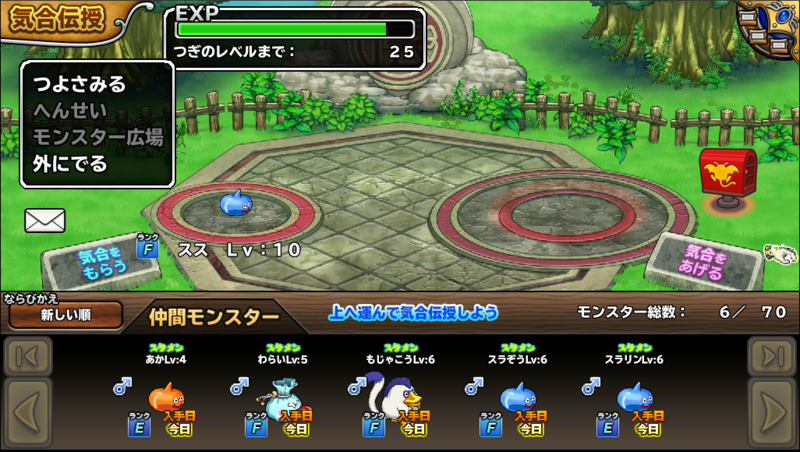 Quest 658: Defeat 10 Blue Slimes. They can be easily found along the routes with the blue star. 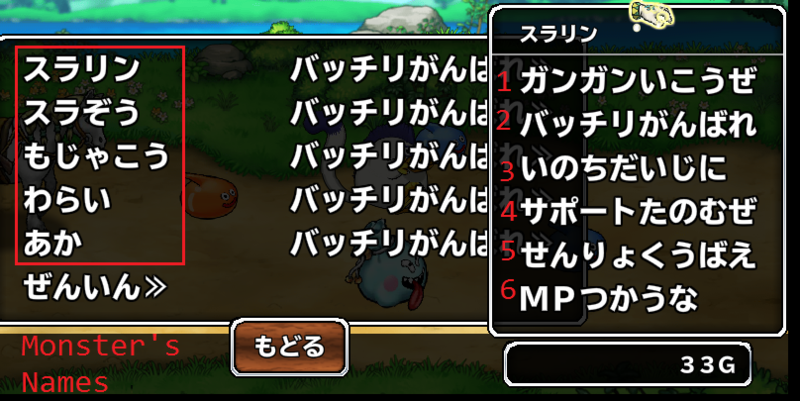 Quest 659: Defeat 10 Orange Slimes. They can be easily found along the routes with the orange star. Quest 660: Defeat 1 Metal Slime. They can appear along the routes with the grey star. *For those unfamiliar to the DQ series, Metal Slimes have low HP but very high Defense and Evasion, and they tend to run from battles. So luck is needed to kill them if you are underleveled. And they are rare as well. Note: Just in case the story Slime Knight doesn't count, they can be easily found in the upper left routes where I recommended to do grinding at (around 5). No problem. Will be great if you can tell us how difficult it is to clear the 3 quests. Will create a starting up guide as soon as I can manage. First, gotta click the first button to Start, put your name and then a cutscene. After another 2 cutscenes, the "Parade" will start, with 3 monsters leading the cart. Random monsters (somes slimes and two treasure bags) will appear and all you've gotta do is click them so your monsters can attack them. There'll be a 'front-back' button in the middle, but it's understantable. I still didn't get the whle drag and drop thing, though. Doesn't have any tactical use. Afte the parade is over, the game will force you to click on the carriage (there'll be a merchant there) and you'll have to buy 10 of those seeds before continuing (they are like potions, regenarate 30 HP to your monsters). I still didn't find any "Slime Knight" though, and I'm already at the third icon on the map. Well, I don't get what that was all about, but after a meaning(less)ful cutscene, a door opened and the Tittle Dropped. I think I cleared the tutorial? After that, the world map will open, and ugh, it's big. This is going to take more than a few hours to clear. According to the wiki, this is the place we have to reach for the SR+ mission. And to reach it, we have to go through a cave, and I can't see this cave at the moment. 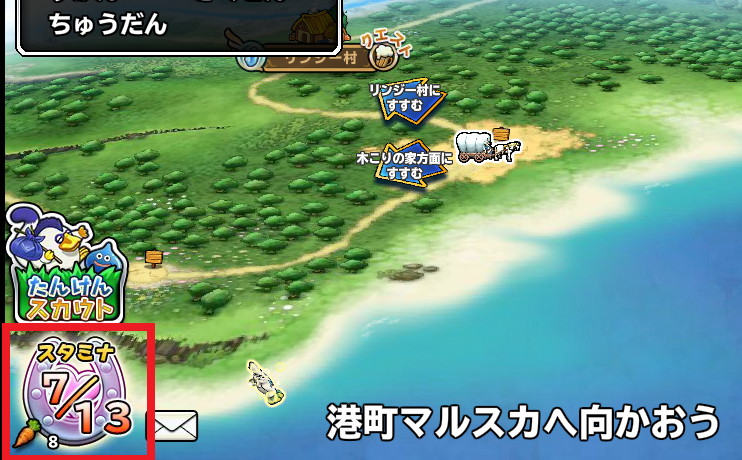 There are login bonuses, much like Chi (we can get them by clicking the mail icon on the left), and we can also look around the world map by clicking and dragging. Still trying to figure out wich way to go to get a Slime Knight. Well, for now, I'll follow the minimap. It says to go to the small "!" icon, so there I go. And after we claim the daily prize, we can shop on the frist city. It looks simple enough, but here's a picture for reference. The first button is the Inn, where you can rest for 10 gold. Back at the city, the second button is the church, I clicked the first button and the screen went black. I think it's a save and turn off button or something. I clicked "no", I hope it saved properly xD Still in the church, I think the second and third buttons reffers to reviving monsters. Since I have a full party, nothing happened. Back at the city, the third button is the shop. There'll be the seed we had to buy before and another item bellow it for sale. The new item regenerates MP by 10. Alright, now for some pictures. This is my party right now. The yellow box is my party and the brown line under it is the back-up monsters. Apparently, we can only have 70 monsters at a time. After rearranging the party, click the pink button and leave. ALSO! If you have a double or triple encounter, you can only catch ONE monster, so choose wisely. 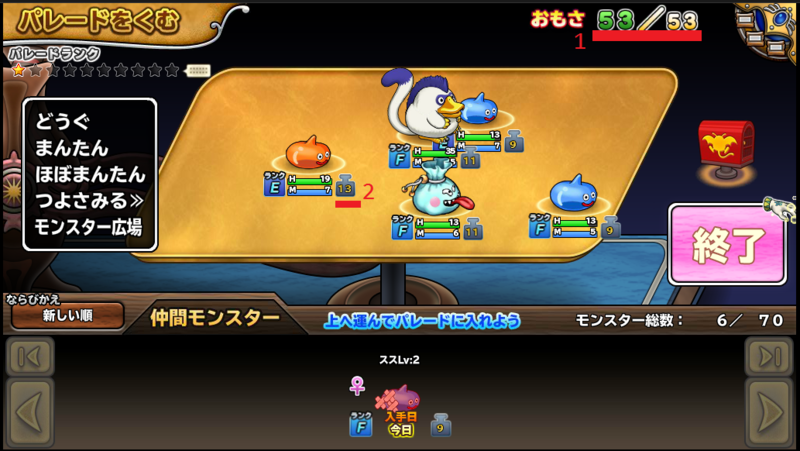 AND, if you have the same monster with you, the game will tell you by showing that round sticker next to the monster's HP and it'll compared the strenght of the monster you already have with the new one. 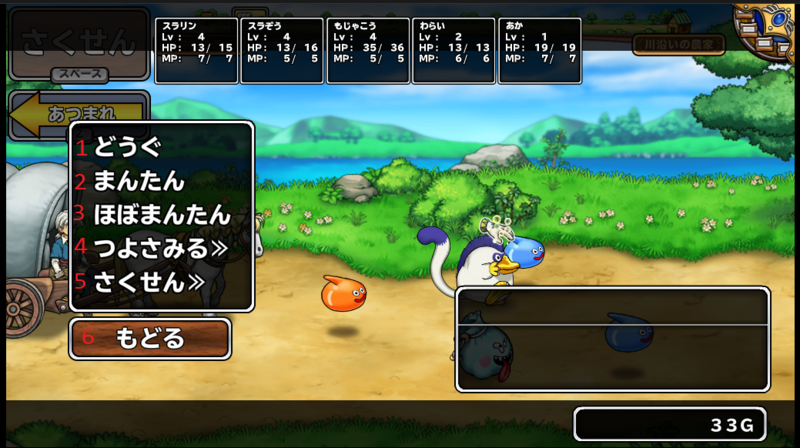 During the Parade, you'll be able to pause the game at any time by clicking the brown buton, or hitting spacebar. 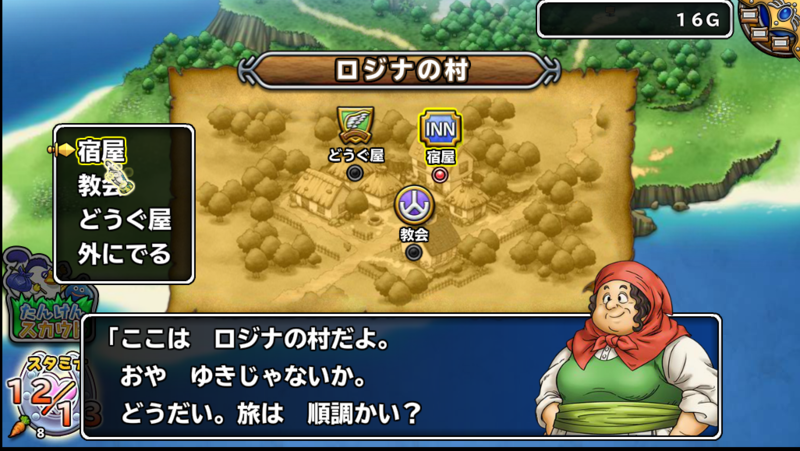 Under the Setting, you can choose the BGM and SFX volume, (first and second buttons, respectively) as well as the game quality (third button). Under Battle setting, you can choose to make battles faster or leave them as they are. Those are the only things that matter on the Battle setting. Now, to the Strategize button. 1 I'm guessing it's a well-ballanced setting, not too brash, not too defensive. Didn't use it yet. 2 Default. They'll hit the any enemies in sight. 5 No idea what this means, sorry D: Didn't use it yet. After setting these for each monster, all you have to do is distribute them accordingly using drag and drop while on a Parade. It seems the carrots are like Ethers, and restore the stamina, but I still have no idea the time it takes for one point to go up. We use this stamina for every Parade we complete. 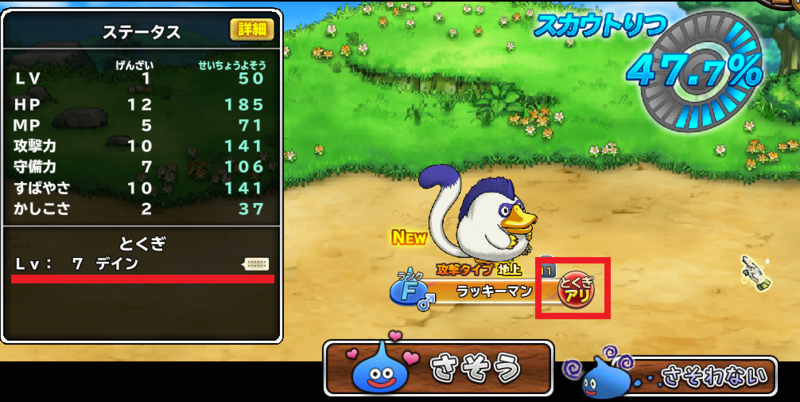 I also just noticed that sometimes the Carriage Level-up increases the Max stamina by 1. Alright! Found the Slime Knight! He's on the road right next to the second city. 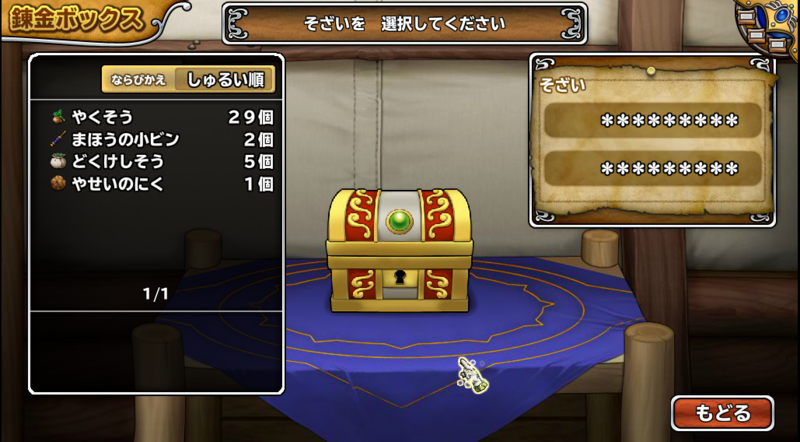 Potions and Ethers x 30 GET! After beating it, a new member will join the party and he'll introduce the MONSTER TORTURE CENTER, or whatever it's called. 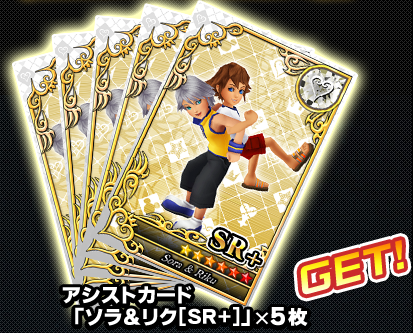 You'll be able to put one monster against another and the loser DIES. The winner will level up by A LOT, though. Up to you to make some sacrifices. You'll be able to fuse items with it, but I don't know how frequently. At this point, I can only fuse one seed with another to make a more powerful healing item. Right after reaching the next city, the first, well, "Boss" will show up. It's a King Slime lvl 12, no trouble at all defeating it. After finally reaching the city, the guard will say smt about someone at the top of the hill, and the story "!" will follow there, too. Back to playing and ugh, to get to the house on the hills you'll have to face FLYING MONSTERS, and they can't be beaten by normal ground monsters (unless they have long-range magics, like fireball). So I HIGHLY advise to capture one fire-ghost around the port town before heading to the hills. They can attack flying monters normally. After reaching the house on the hills, some blonde officer will update the quest and you'll be headed to a cave on the other freaking side of the map with a random chance of a Slime King lvl TWENTY appearing to block the way. Grinding is advised. I also advise to always leave your monsters close to the carriage (press Z at the start of the Parade), since there'll be many preemptive strikes around the house on the hills. After 3 Parades, the one right before the cave/tower/whatever will be packed with STRONG enemies, all over lvl 14. And a semi-boss fight with 3 lvl 14 and one strenght-based lvl 16! Be mindful of your fliers and weaker units. After reaching the tower/city, you'll complete the objetive and will have to go back to the house on the hills. Better just warp there. The blode officer will talk to you and someone (?) will you join your party. Another path opens and the game tells you to go back to the port city. I'd recomend taking the path to grind, but I'm warpping there anyway. And if you want to go back and grind, the anchor icon is still there, so going back to the first continent is possible at any time. The very first Parade of this new continent is packed with lvl 16+ monsters, and one in particular can SUMMON MORE MONSTERS, so keep a close eye to your monster's health. After the second Parade, you'll reach the town and there's a chance of a BIG BOSS Orc lvl 35 appearing to block the way, so just go there if you're really confident. Ugh, he's really hard. Take many HP-oriented monsters with you because he'll ALWAYS crit. And have many healing items, too. Two or three Parades after the Orc, we'll FINALLY reach the city (ugh, I went there with 4 coffins and a dying party) and ta-daa! The Quest nº 658 is at the bar there! First quest to getting the costumes! As dreameem said down there, it's to kill 10 blue slimes, and those are only found at the previous continent! So warp back to the port, take the boat to the previous continent and warp to the first city and happy hunting. 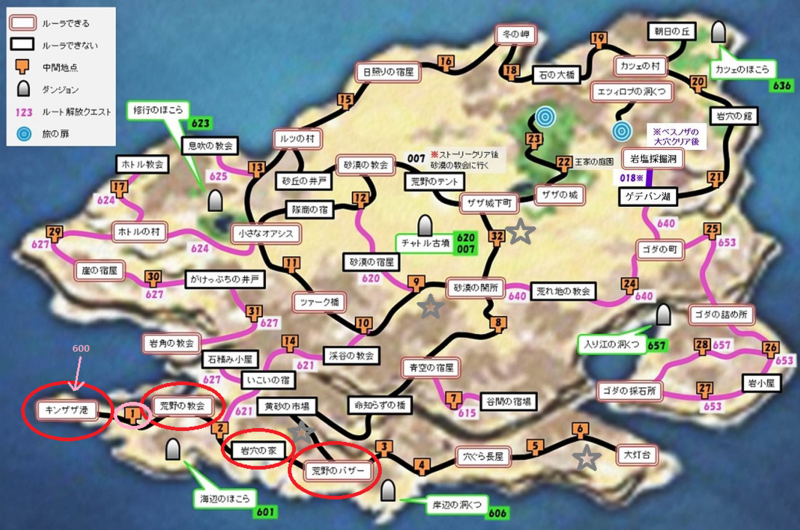 Also, according to a fellow player on the KHChi group on facebook, the other quests, 659 and 660 can only be taken after finishing quest 658, at the same city back on the wasteland, so there'll be NO NEED to explore the wasteland any further after reaching this city. 4) Go all the way left to the tower, WATCH OUT FOR THE PARADE RIGHT NEXT TO IT, they're all strong enemies! 6) Watch the cutscene and click the anchor icon. Click the first option to go to the Wasteland. 8) Click on the beer icon and on the first option. Then click to the next page and you'll see quest number 658 open! 13) Complete quest 660 (Kill one metal slime). And you're done! Final reward GET! Costume set! More specifically, the path from リンジー村 to the next point (a wooden sign post). EDIT: I'm stupid. Didn't read your update. I met Slime Knight as a "Strong Monster". Wonder if it's random? That or you also met one. Nonetheless, seems you'll be able to meet AT LEAST one on your way to the Wasteland. I already on 2nd continent before stop play this game so this quite short for me. Thanks guys in advance for your tips! I'm at the #002 quest atm, iirc. Or the #001 D: Don't know, but surely ain't the #003! Quests I talk about is 1st event that you need to reach Wasteland Bazaar to accept quest first, sorry for not explain this first. Ah, this seems a bit confusing. @_@ Hopefully it's not too difficult once I actually get into the game but I don't know when I'll attempt that. Is the sign-up process as simple as just using the same YahooJP email though? <(^O^<) Tee hee, no problem, Len :> I hope it was helpful! 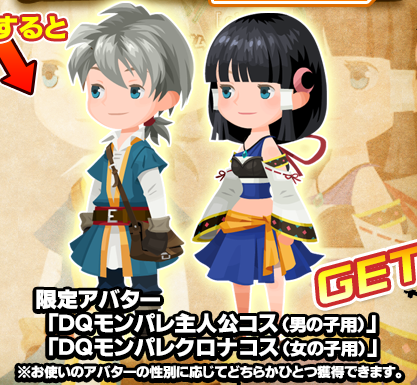 Now I'm doing the first missions in KHX for that, but after that, What should I do when I'm in the Dragon Quest game? So the Key to get all the prizes is by defeating the Slime Knight? Costume quest should appear on 2nd continent in wasteland bazaar, did you check there yet? Sorry but... what am I supposed to do on Mission 002? T~T I'm kinda lost and the wiki confuses me... and now I got Mission 003 without even finishing Mission 002, what the---???? Huh? ?